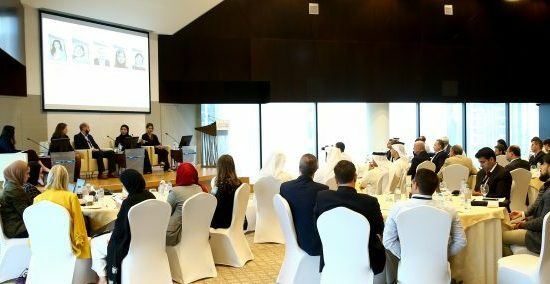 |By Arabian Post Staff|Emaar Chairman Mohamed Alabbar said that the new digital marketplace Noon, founded by him, will be rollled out in Saudi Arabia before the end of this year. 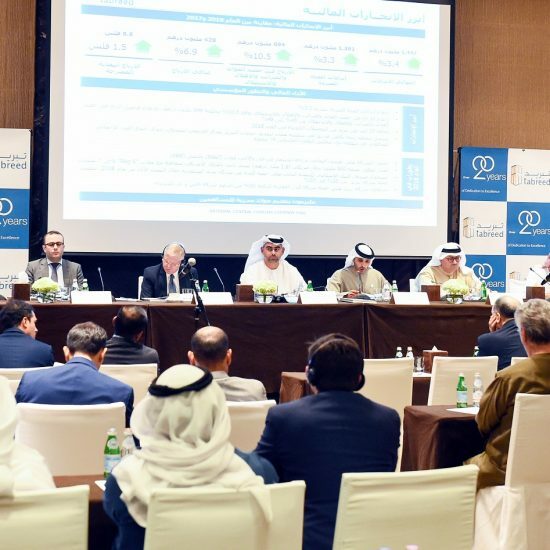 He was addressing a media briefing with Faraz Khalid, Chief Executive Officer of Noon, on the sidelines of the Future Investment Initiative in Riyadh. 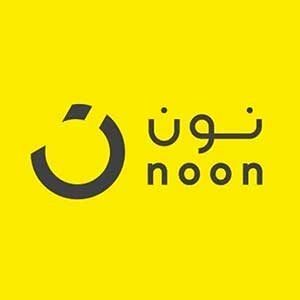 Headquartered in Riyadh, Noon is a joint venture with the Public Investment Fund and a group of prominent Gulf investors, with an initial capital outlay of $1 billion. Noon will have a large assortment of products covering fashion, beauty, fitness, sports, technology, games and household, among other offerings. For millennials, Noon is showcasing an exciting collection of modern gadgets and electronic goods. Noon will also cater to the needs of book lovers, adventurers and new parents.